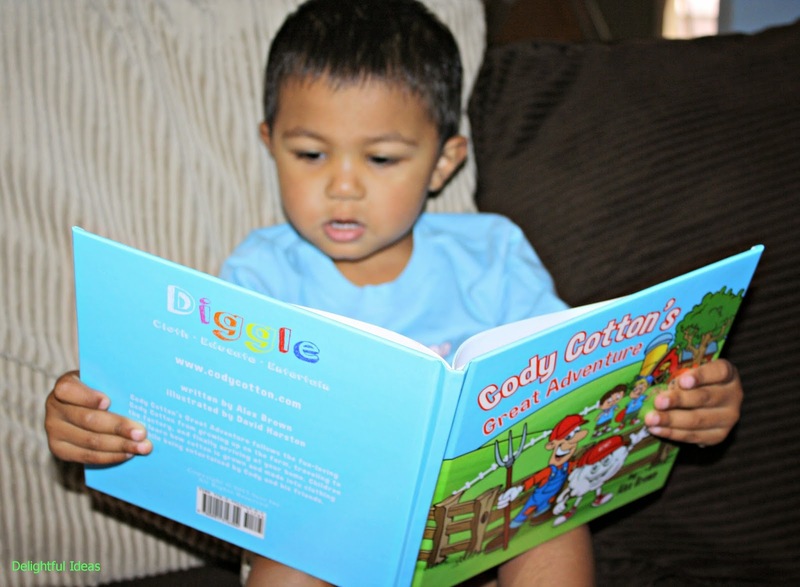 I was given the opportunity to review a Children's book titled "Cody Cotton Great Adventure!" 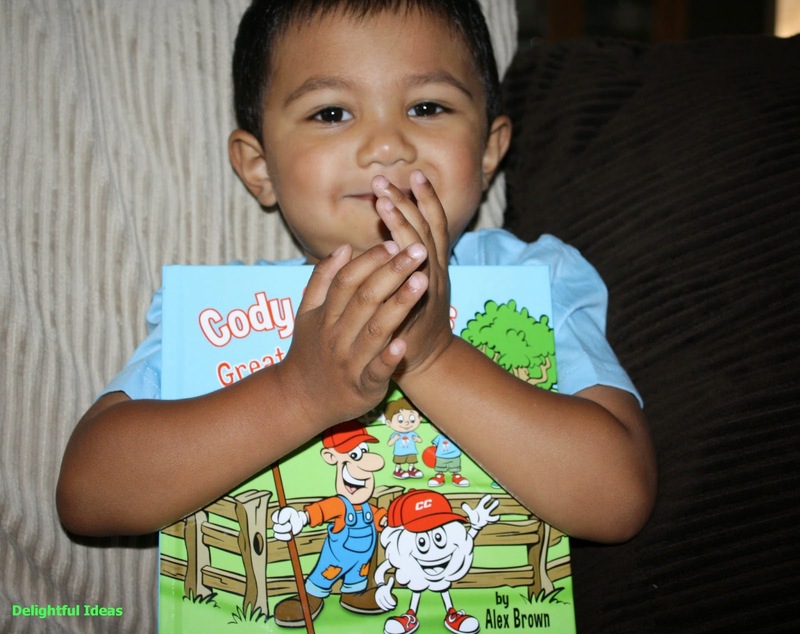 The book is about a fun loving character named Cody Cotton who grew up in a farm. He then travels to the factory where he's made into a cotton T-shirt and finally arriving to the child's home. 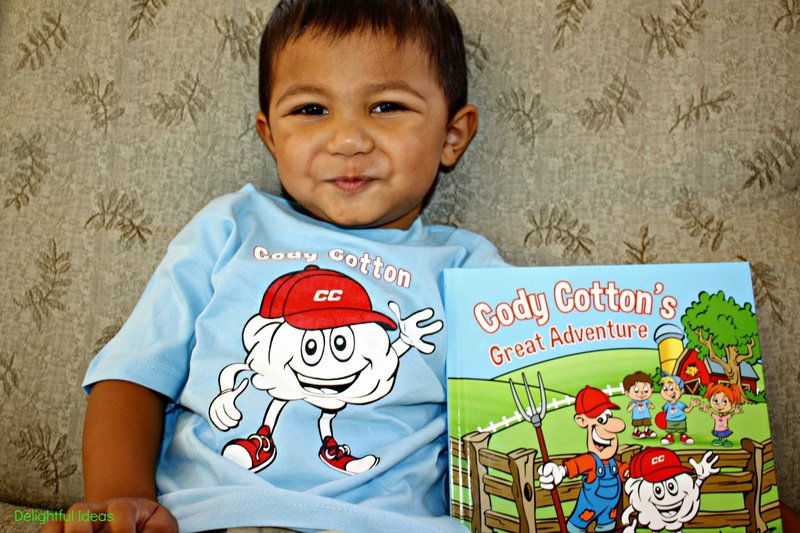 When I received the book it came with a 100% cotton T-shirt that featured the Cody Cotton character on the front. It teaches him what cotton is and how it is used. I like this factor in a kid's book and it can educate Elias in such a simple way about something that is so important in our everyday lives. It's a very fun book to read with my toddler and young children. The illustrations are quite colorful and child appealing. Its definitely a great book to add to your child's book collection. You can buy a copy of this book here. 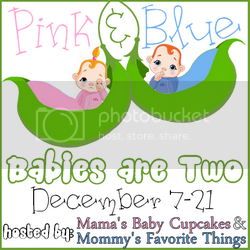 Or you can enter my giveaway for a chance to win this really cute book and Tshirt. Simply use the rafflecopter widget below. This giveaway is open to US Residents only. Clicking is voting!!! It would mean the world to me if you do!!! Disclosure: I received free samples of this product. However, all opinions are my own. No other compensation was received. I would love to win this for my granddaughter because she loves to read and learn. I want to win this book because we love books and reading! Thank you for hosting the giveaway! I think my kids would love the book! i would love to win this daughter,because i think she would really love to read it. 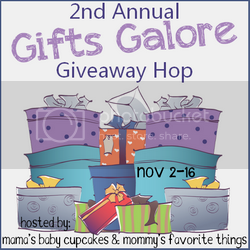 I would love to win this for my grandson...he loves books! I want to win because it looks like a cute book me and my son could enjoy together! :) And the shirt is cute too! It looks like a fun book to give my nephew. I want to win this book for my son! He just started reading so I know he would enjoy this book! My nephew would love this book! !